For over 30 years, we have provided repair, restoration and rewiring services throughout Oklahoma. 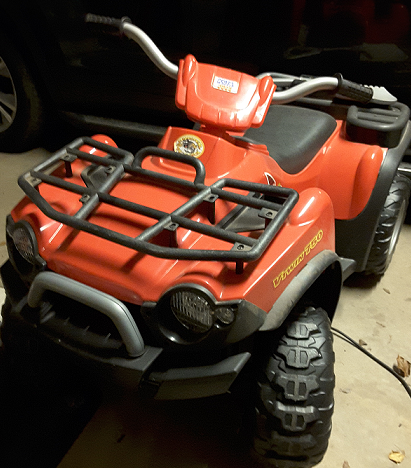 Originally specializing in the repair of small houshold appliances, such as toasters, roasters, coffee makers and vacuum cleaners, we've branched out to assist those in need of motorized scooter repairs, as well as Power Wheels recreational vehicle repairs for the tiny tots living amongst us. 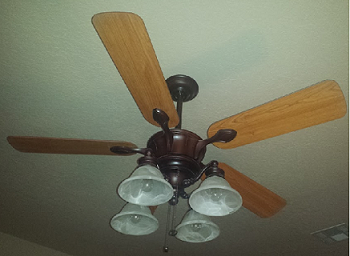 In addition, we will restore and rewire a variety of antique appliances, such as older fans and lamps. For questions, location and contact information, visit our "Contact Us" page.